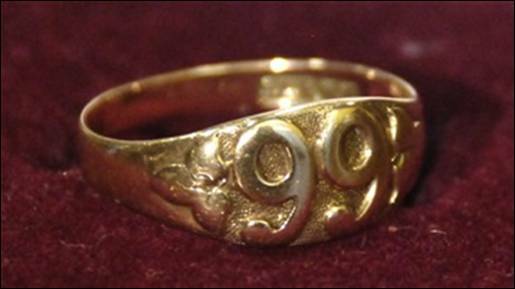 Class ring from 1899. Photo courtesy of University Relations. 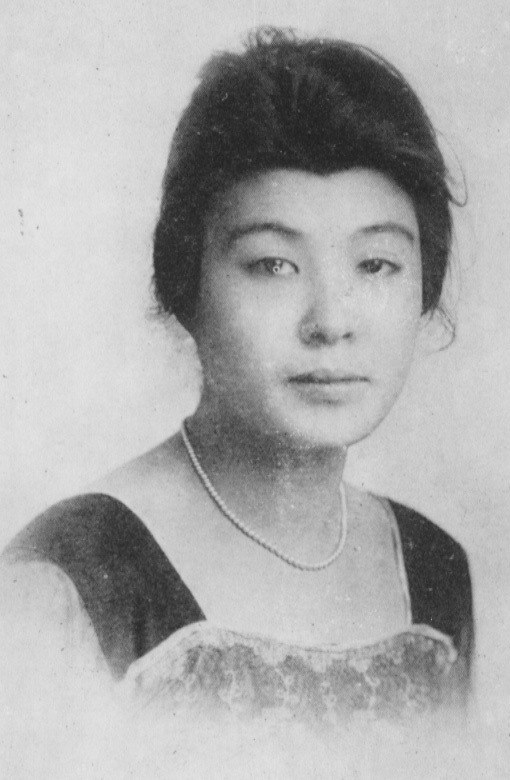 Members of the class of 1899. Photo courtesy of University Relations. 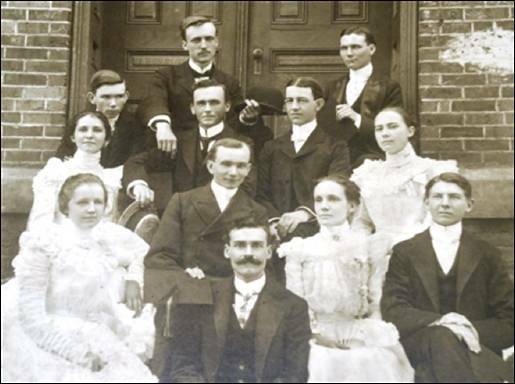 The class of 1899 had 12 members, and the class photograph shows the male students wearing the ring on their pinky fingers. The graduating class of 1899 included: Walter Monroe Brown, John Turrentine Cobb, Jennie Pretlow Holland, David Jennings Sipe, Anna Elizabeth Pierce, David Palmer Barrett, Charles Everett Newman, Ada DeWitt Michael, Estelle Walker, Ned Faucette Brannock, and William Allen Harper. The ring will be on display in Johnston Hall so the Elon community, alumni, and friends of Elon can enjoy this unique piece of Elon’s history.